Victoria graduated from the Glendale Career College in Glendale, CA in 2003. She has been a therapist for over 15 years, working in a variety of settings including chiropractic centers, holistic healing environments, and day spas. She joined the InnerMovement team in 2010 and has been a patient favorite ever since..
Victoria has a variety of holistic healing talents, specializing in deep tissue massage with specialties in acupressure (shoulders and neck), trigger point therapy, sports, cranial-sacral, reflexology, and prenatal massage, with her latest specialty in cold-stone massage therapy. She will customize a healing solution that is specific to her client’s needs. Victoria is a certified and licensed massage therapist. She continues to perfect her specialty by learning a variety of healing methods to do her job better and in a more effective manner. Victoria believes in providing and applying, rejuvenating, healing, and uplifting massage techniques to help alleviate the daily stress that occurs through normal movement. Christy Manchester studied massage at the Touch Therapy Institute, now known as the National Holistic Institute. She graduated at the top of her class and was asked to come back and teach, which she did.She joined the InnerMovement team in 2009, is a Hula instructor and Cross Fit champion as well as trainer. Christy combines Swedish, Reiki, and Deep tissue techniques using what is necessary for her client that particular day. She listens to her clients and let their bodies tell her what they need. No massage is ever the same. Christy is the InnerMovement Chiropractic staff trainer in Bamboo Massage, a "must try" technique that combines heated Bamboo rods to create a deep tissue feel with the added benefit of heat. She loves doing massage because she loves to help and heal people and freeing them from pain and stress. Her strong points are hip work, neck, and scalp. Andreja Dabsys has been a massage therapist at InnerMovement Wellness Center since 2015. Having completed Massage Therapy training at the Institute of Psycho Structural Balancing located in Culver City, CA, she is certified in the state of California and a member of the American Massage Therapy Association. 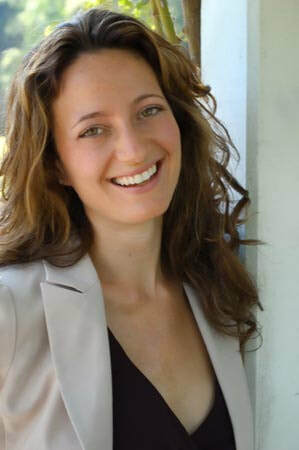 Specializing in deep tissue massage, Andreja incorporates other techniques learned in her training that makes each massage unique and personalized to the patient's needs. Andreja also specializes in prenatal massage, working with expectant mothers through their pregnancies and after delivery. Andreja's passion for massage therapy began in college where she became interested in helping others heal so that they may not only live their everyday life but to do what they love. Her journey started in a Chiropractic office where she was able to incorporate massage training at the same time. Andreja continues to not only perfect her technique but to expand her repertoire by continuing her training in different modalities. She strives to make each and every patient feel better than when they walk in the door. Book with her today and start your road back to recovery. Lynsey is the newest addition to Inner Movement, joining the healing team in the summer of 2017. She graduated as CMT from A to Z Health, Reseda, CA in 2014. During these few short years she has gained much experience. Having worked for chiropractors since graduation, she has seen a pattern of chronic pain and tension due to our demanding life-styles of today. To witness patients improve after receiving regular massage, has been very rewarding. Knowing that she can aid with healing, pain management and increased range of motion, as well as elevating mood, she can see the benefits of massage and has found her true calling. Lynsey specializes in deep tissue and Swedish, focusing on neck/shoulder pain, sinus pressure/headaches, low back pain/sciatic pain and tendinitis. Lynsey can be very strong, but also has a light touch for the faint of heart. 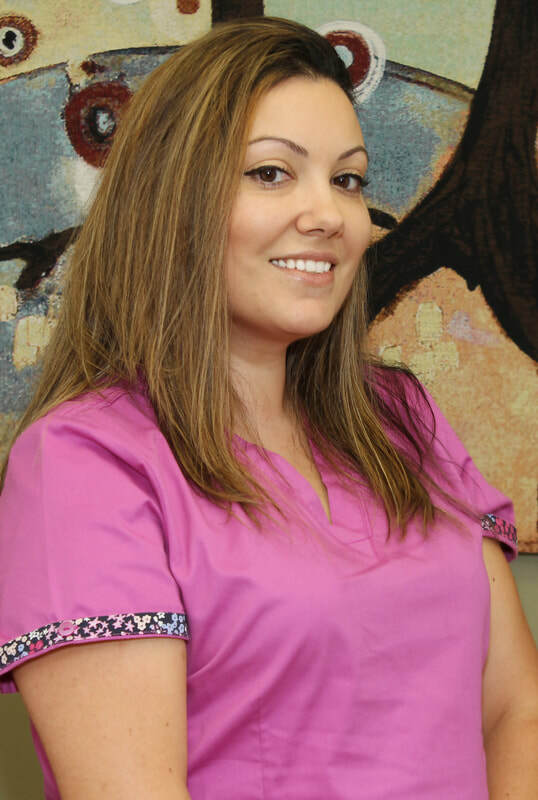 She listens and pays extra attention to her patients' needs, to provide a perfectly tailored session. She is very detailed and has an intuitive healing energy in her touch.